Two buildings on property. Victorian uses Natural Gas, Trolley bldg. uses oil- above ground Tank. Victorian has 3 family apartments. Lovely front porch-wood floors. 1st floor duplex 6 rms. 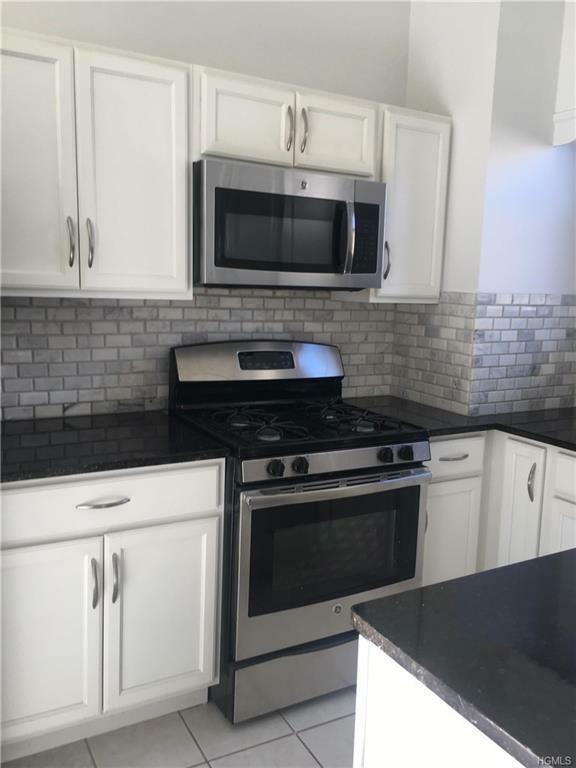 2 baths rent- $3,000 mo.-2nd flr. 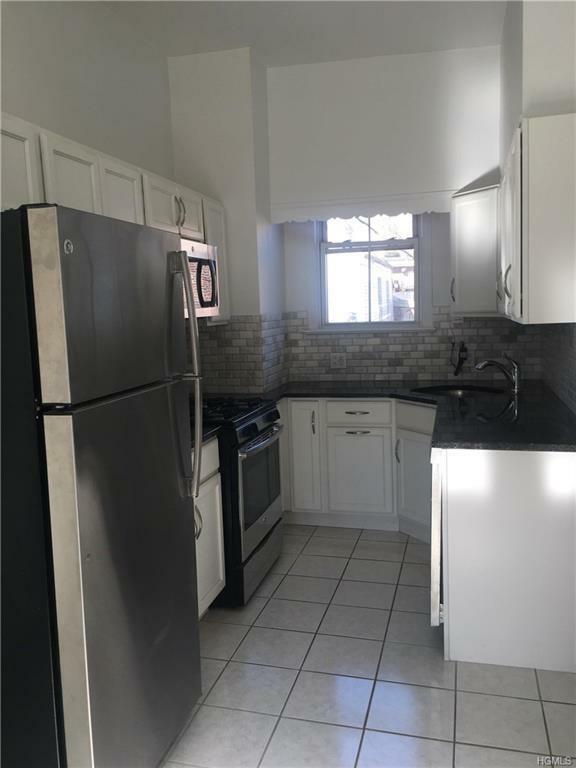 1 BR.+Nursery/office, full bath $2,000. 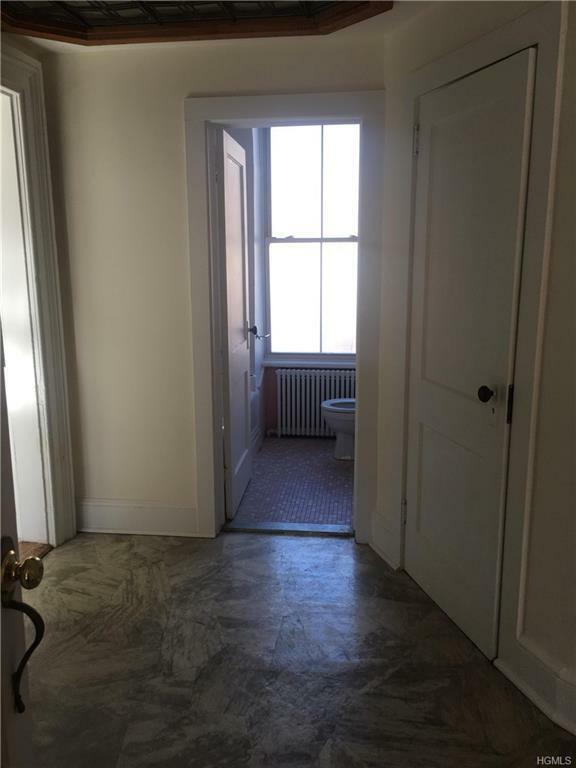 3rd floor 2 BR, bath, $2,100. Coin-op Ldry on premises approx. income $200 mo. Driveway with parking for 6 cars,Landlord gets $100 per mo. per car. Trolley building is behind Victorian. 7,000 interior sq. ft.two floors. First floor empty, Need to establish parking inside building to obtain units Can be two or 3 apartments or Condo the building. 2nd floor loft rented $3,800 mo.2,500 sq. ft.plus rooftop fenced deck, Tenant pays all utilities. Above ground oil tank for Trolley bldg. 1st floor Trolley bldg., Landlord pays heat $2,800. yr. Victorian bldg. Landlord pays gas heat $2,500. Electric $1,197. yr Total exp. $40,000 includes taxes. call La about parking. Town requires 2 spots per apt. 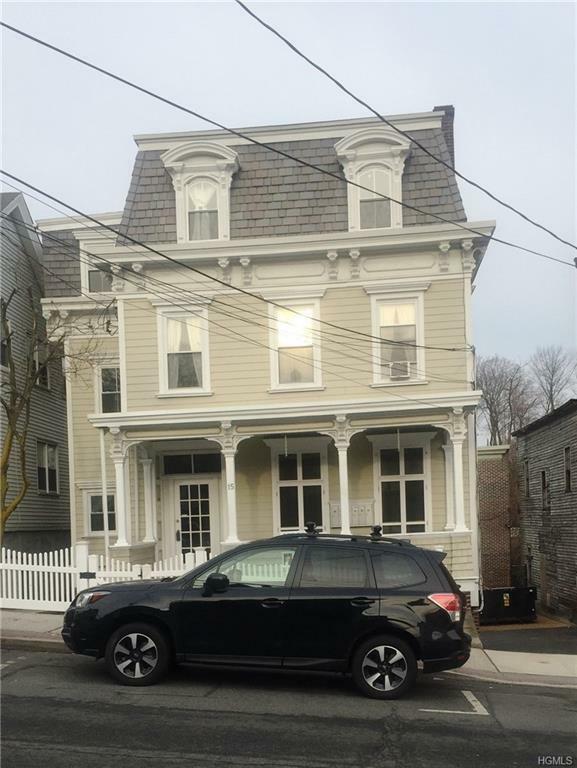 Listing courtesy of Janet Nold of Coldwell Banker Res Brokerage.